If you’ve been to our website recently, you have may have noticed some new changes. 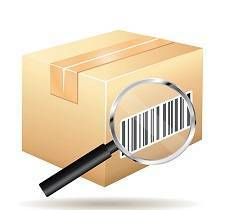 Protectowire has recently implemented a new shipment tracking system for domestic shipments. Protectowire FireSystems is pleased to announce the release of our first FM Approved and UL Listed Protectowire Interface Module PIM-530. Linear Heat Detection has been around for over 70 years but is still relatively unknown to many in the Fire Protection Industry.